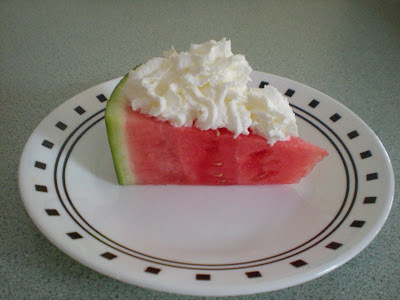 I put wipped cream on a slice of watermelon today. It was awesome! 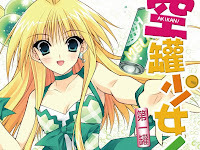 I am sure that Melon-chan would love it.